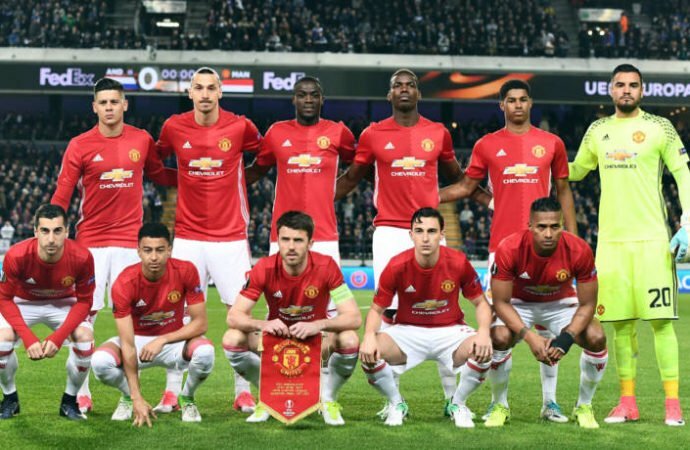 Failing to beat Ajax in the Europa final on may 24th will see Manchester United miss out on a whooping £50m. The game is Manchester united's only hope of qualifying for the champions league next season. Failure to qualify for this competition for a second successive season would trigger a £21m penalty clause in their 10-year, £750m sponsorship deal with Adidas. 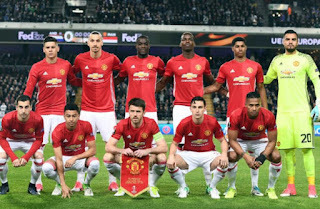 According to Baty, in a normal year, United would expect to generate between £40m and £50m in the Champions League compared to between £15m and £20m in the Europa League. 0 Response to "Man.Utd Loss To Ajax In Europa Final Would Cost The Red Devils £50m"